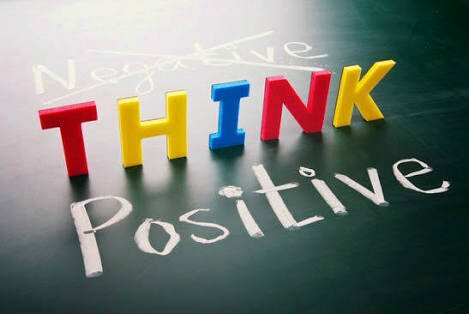 When it comes to positive thinking, it is very simple concept evryone can understand. It's a mental attitude that helps you to achieve success, happiness and health. Its difficult sometimes when a person is a negative thinker. We often forget to be grateful and thankful for things we have. We cry for other desires, but don't value things we own. Like we always wish for car and be sad for not having one, but on the other don't value our scooters. You read right, write all those negative thoughts on a paper and burn. On the other hand write all positive things on paper and keep them with you. Positive affirmations are very positive tips you can adapt in your life. Negative people will ruin your positivity, keep some distance from them. 5.) 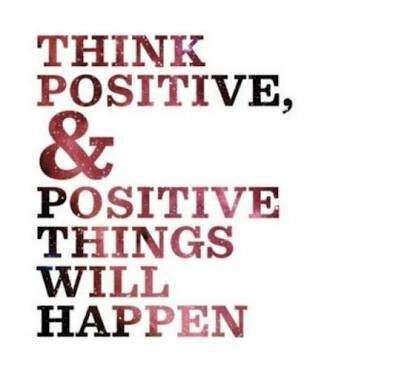 Think positive thoughts about any situation in the different aspects of your life. Whatever the situation is, think always positive. Bring positive thoughts in your mind. Start reading books of famous personalities and read their hard work and uplifting stories. Look for a positive environment with positive people. Stay there to being positive in life. Good and positive people should be your friends that will make you more positive. Nice and beautiful post dear friend..
Congratulations, your post received 29.32% up vote form @spydo courtesy of @tushar328547! I hope, my gratitude will help you getting more visibility.